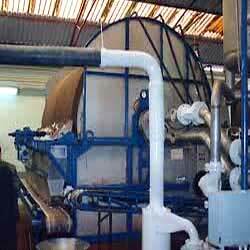 We offer self cleaning automatic viscous oil Rotary Air Filters. These Rotary Air Filters are developed to remove coarse and abrasive dust in various industries. Our Oil Filters are widely acclaimed for their market leading prices and low maintenance. Products are made in- line with the latest demands of our customers and are passed through stringent testing.